Our friends at http://ecoinventos.com recently translated this postsinto Spanish and have shared it in Spanish on their Facebook page. 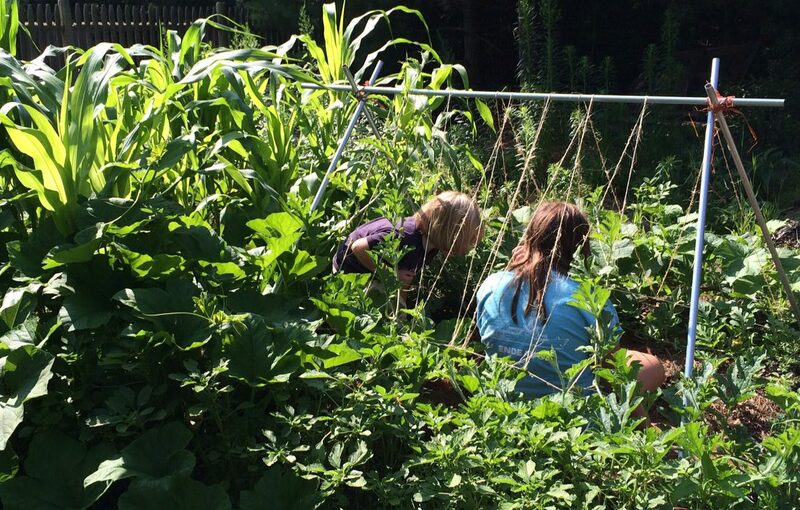 Share if You Think Every School Should Have a Year-Round Gardening Program! Un colegio donde sus alumnos aprenden a cultivar sus propios alimentos, incluso reciclan su propia comida para hacer compost, en invierno y en verano. Esta asignatura debería ser obligatoria en todos los colegios. 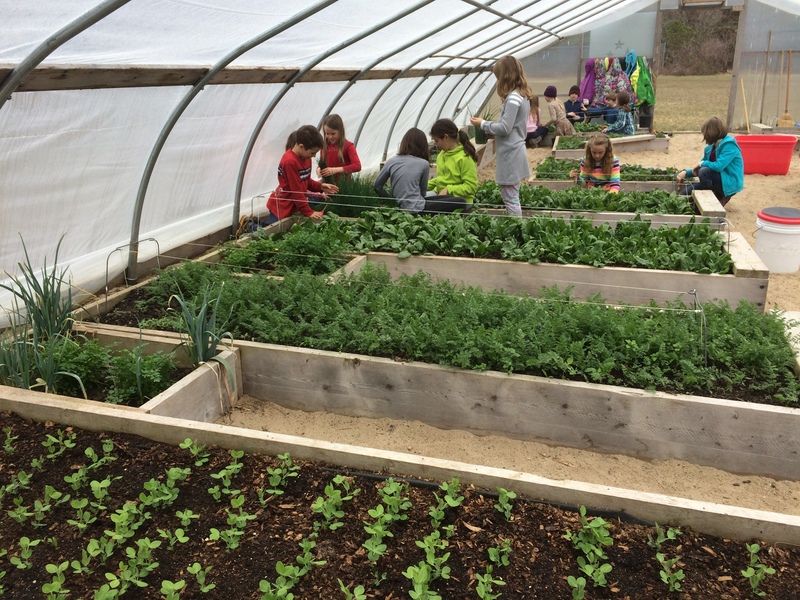 A school where their students learn to grow their own food, even recycle their own food to make compost, in winter and in summer. This subject should be compulsory in all schools. ← Do You Think This Could Become as Big as Baseball?